Monday morning’s commute could be a slushy one for motorists around southeastern Ohio. All counties in our viewing area are under level 1 snow emergencies, which means roads are hazardous and you should drive with caution. 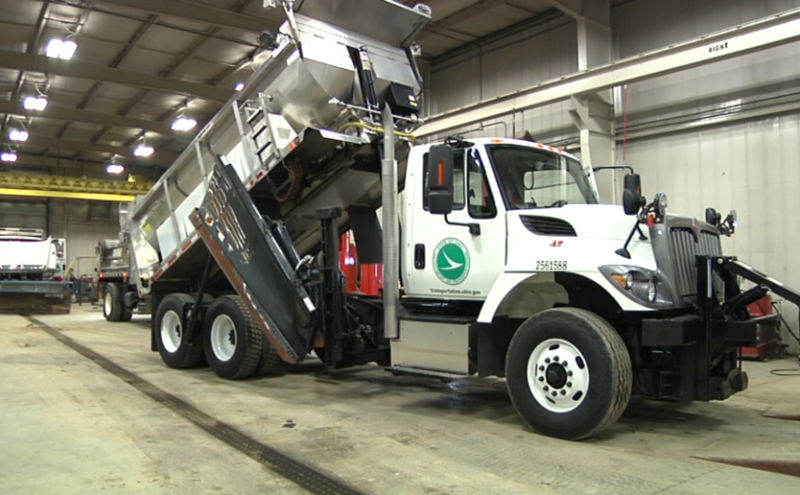 The Ohio Department of Transportation reports that over 1,000 crews are out across the state plowing and treating roads. City of Zanesville crews are also out treating roads. Authorities ask you give the plows plenty of room to work.